Coal burning also releases particulate matter, sulphur dioxide, nitrogen oxide and mercury -- thus damaging the health of many people around the world, they said. Central Europe, North America and China all have modern power plants, but Eastern Europe, Russia and India still have many older power plants equipped with insufficient flue gas treatment, said Stefanie Hellweg from ETH Zurich's Institute of Environmental Engineering, who led the study. As a result, these power plants only remove a fraction of the pollutants -- while also often burning coal of inferior quality. "More than half of the health effects can be traced back to just one-tenth of the power plants. These power plants should be upgraded or shut down as quickly as possible," said Christopher Oberschelp, the lead author of the study. Firstly, wealthy countries -- such as in Europe -- import high-quality coal with a high calorific value and low emissions of harmful sulphur dioxide. "In Europe, we contribute to global warming with our own power plants, which has a global impact. 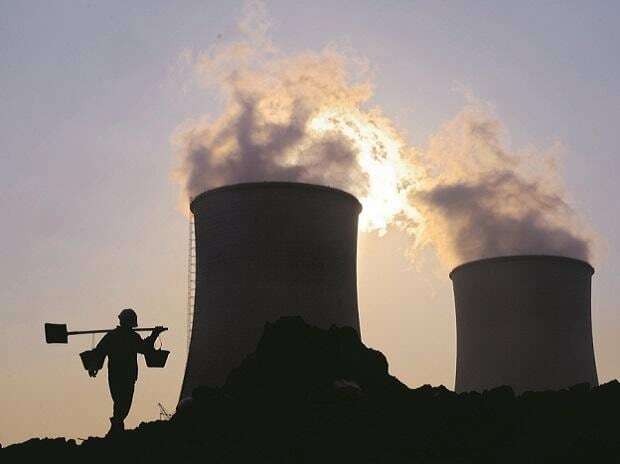 However, the local health damage caused by particulate matter, sulphur dioxide and nitrogen oxide occurs mainly in Asia, where coal power is used to manufacture a large proportion of our consumer products," said Oberschelp. "Global coal resources will last for several hundred years, so the harmful emissions need to be limited politically. It is particularly important to leave coal that is high in mercury and sulphur content in the ground," said Oberschelp. "But further industrialisation, especially in China and India, poses the risk of aggravating the situation instead," they said. "The best option is therefore to not build any new coal power plants. From a health and environment perspective, we should move away from coal and towards natural gas -- and in the long term, towards renewable energy sources," said Oberschelp.